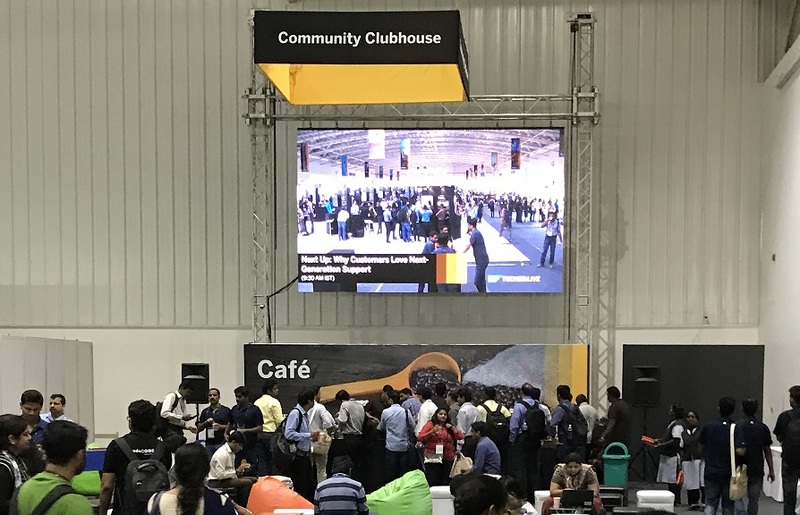 From my vantage point at the Community Clubhouse on the show floor of SAP TechEd Bangalore, I was able to watch SAP Mentors and Alums lead many SAP TechEd Live Studio interviews. Thanks to the well-designed layout, many attendees in the clubhouse were also able to hear and see these live interviews. Watch these short and informative interviews, either hosted or featuring SAP Mentors, to quickly understand what the new and hot topics are from SAP TechEd Bangalore. 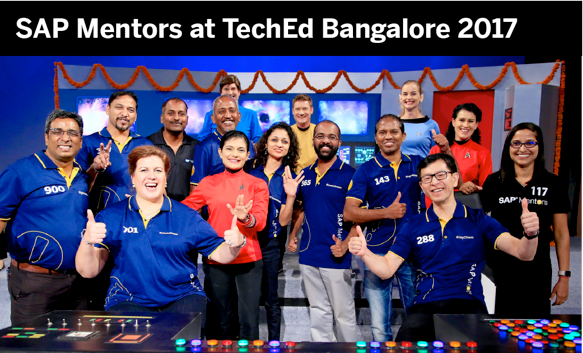 Thank you Bjoern Goerke for giving us permission to join you on the Bridge at TechEd Bangalore!